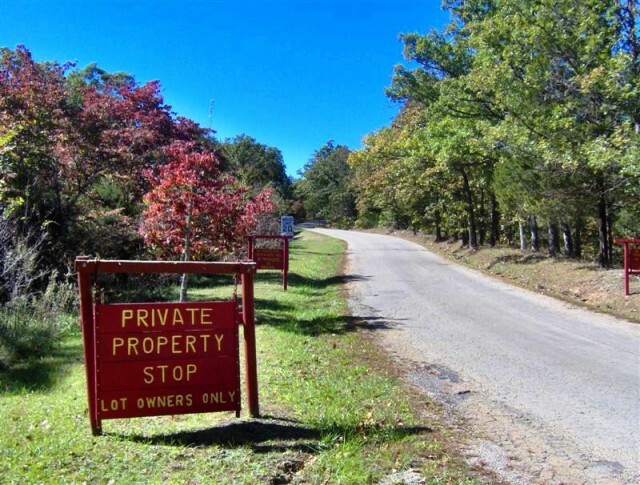 NICE PRICE REDUCTION HERE! 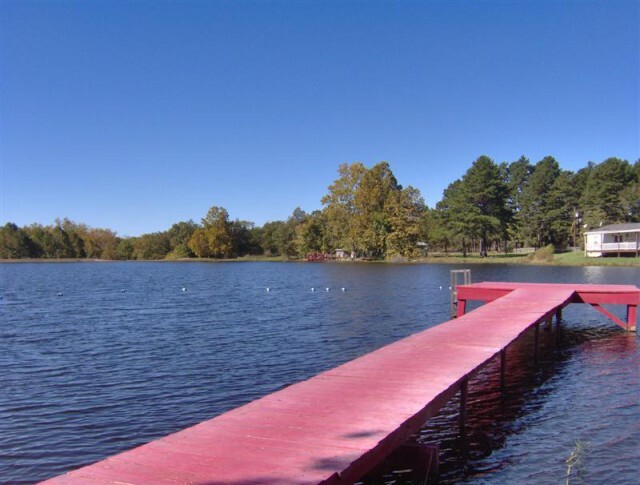 LAID-BACK LAKE LIFESTYLE awaits you at HOLIDAY SHORES! 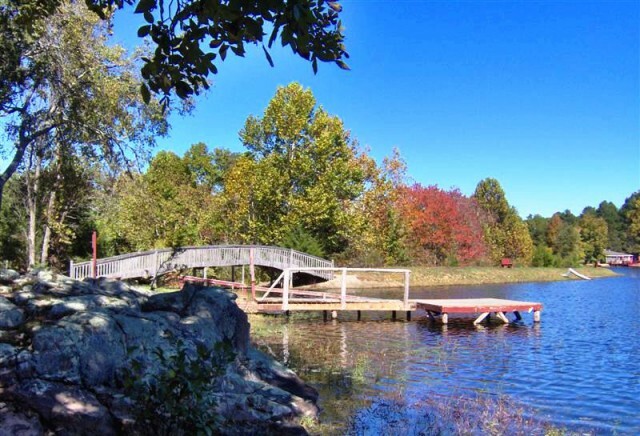 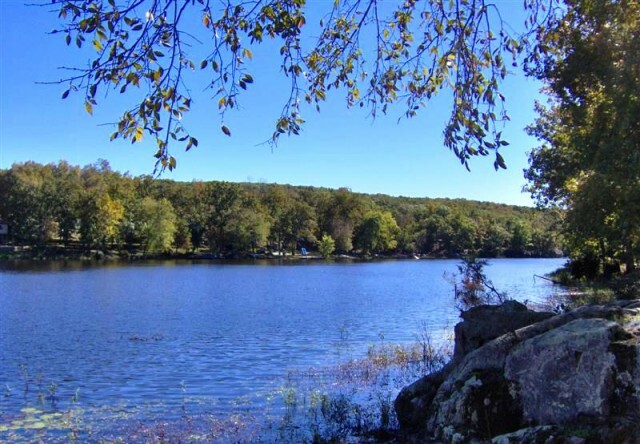 Take a look at these 11 LOTS in the private lake community of Holiday Shores. 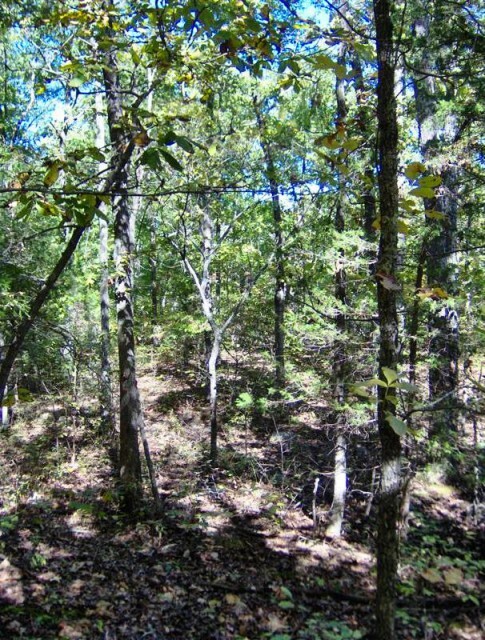 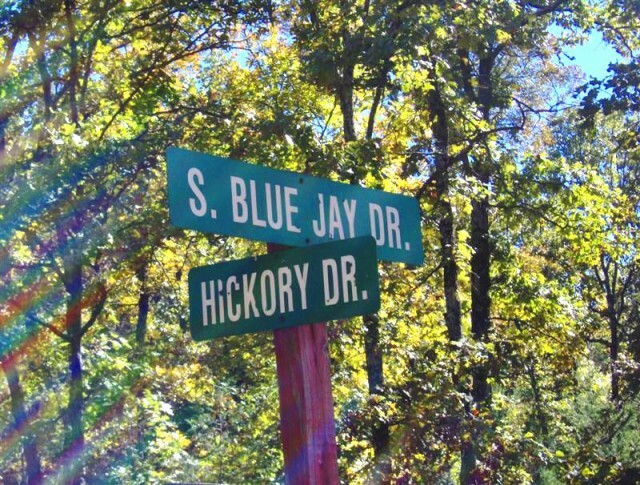 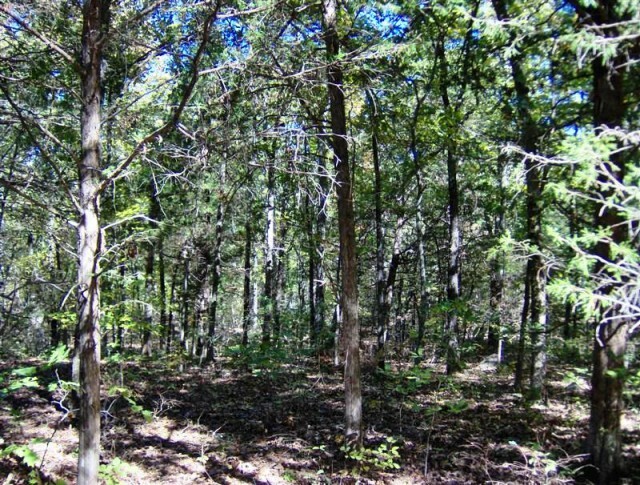 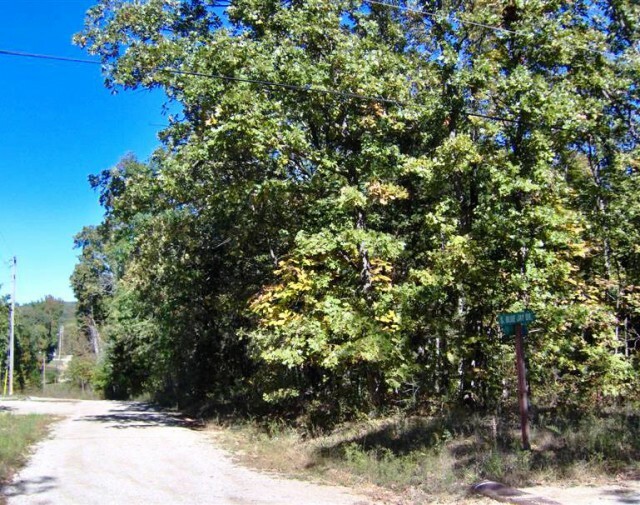 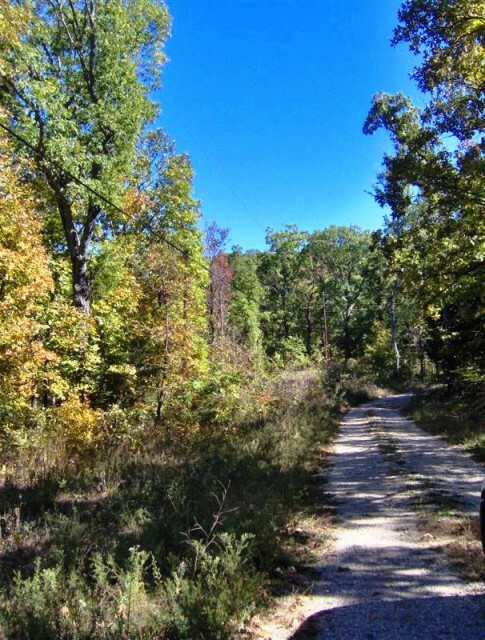 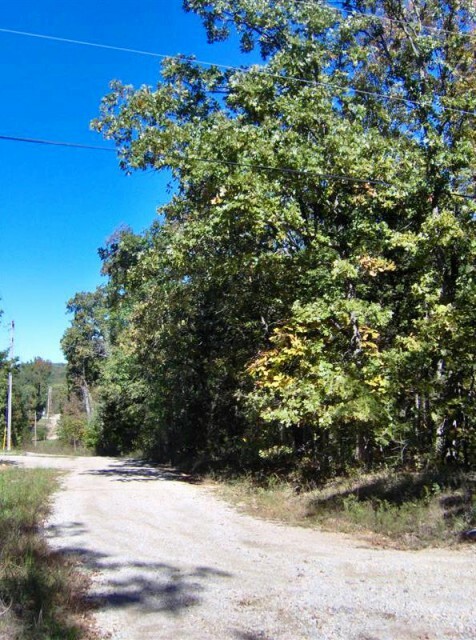 The 11 WOODED LOTS total approximately 1.47 acre for your HOME SITE at the corner of HICKORY & S. BLUE JAY DRIVE. 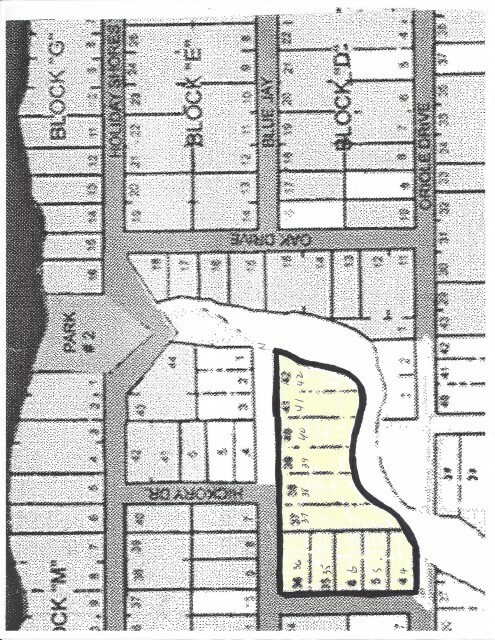 There is ELECTRIC SERVICE along the lots on both road frontages. 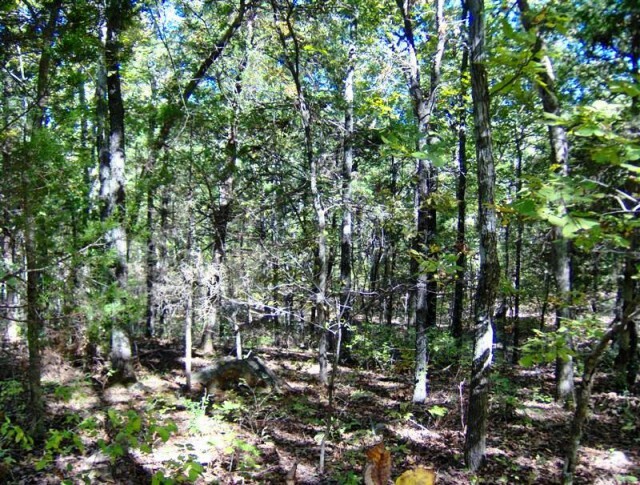 These lots back up to one of the wooded park areas. 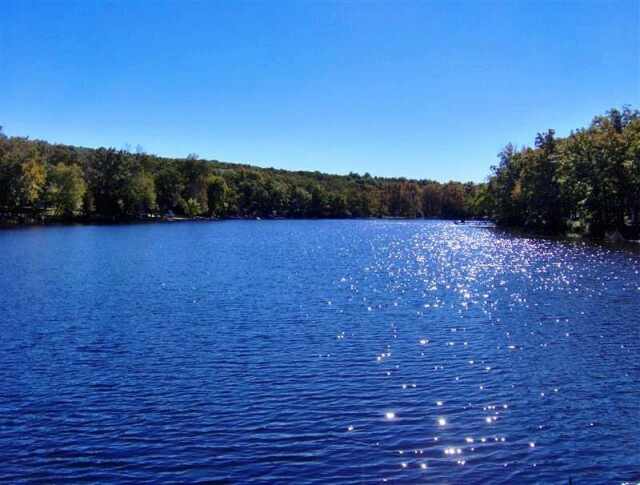 Beautiful Wing Lake is approximately 19 acres and waiting for you as an owner at Holiday Shores to FISH or FLOAT to your heart's content! 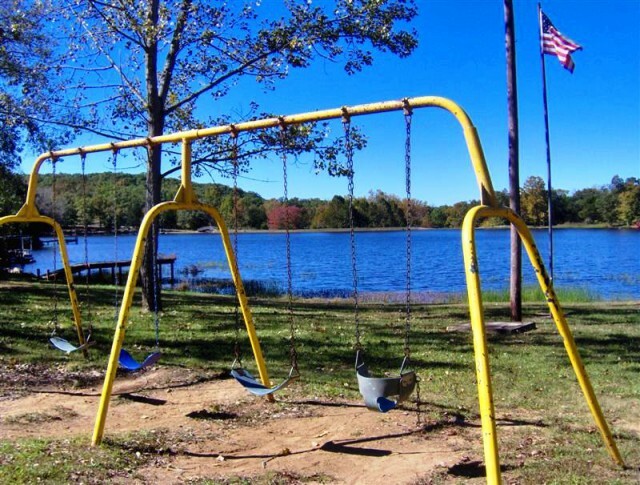 Several parks throughout the community offer picnic tables and grills, docks, swimming areas and boat launch. 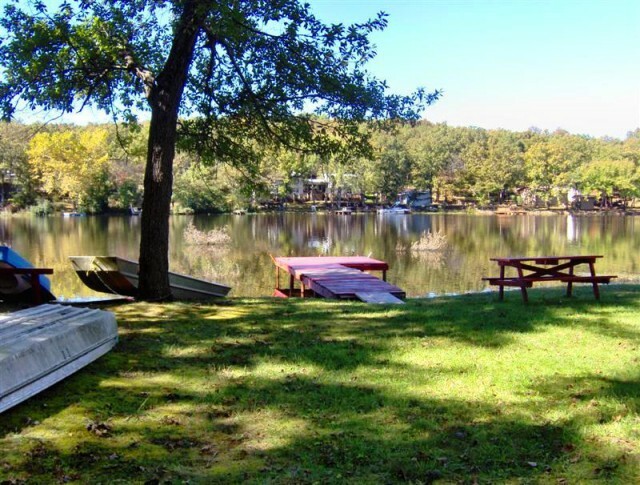 HOLIDAY SHORES is conveniently located just a couple miles west of the town of Bismarck (groceries, diners, gas, Dollar Gen), about 20 minutes from the county seats of three adjoining counties, and about an hour south of St. Louis. 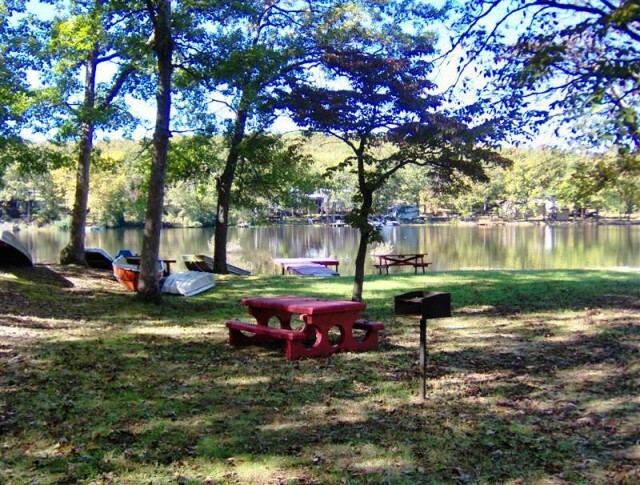 Make this your GREAT GETAWAY, your home away or your home always! 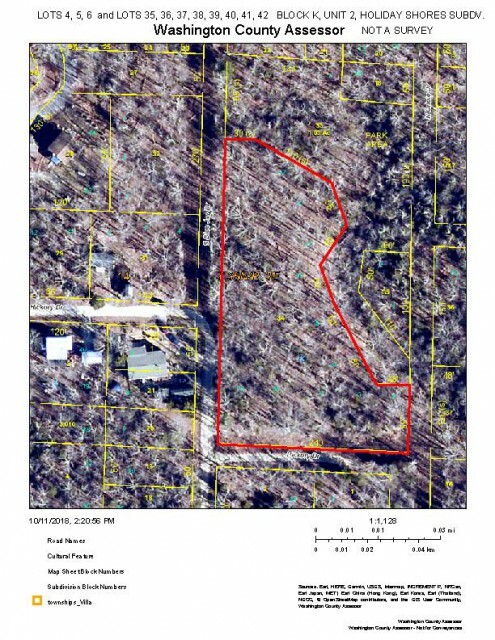 Please provide more information about Listing # FHFL 77835.